Book by 3 March 2019 to get 10% early bird discount. Learn to master the art of xiao long bao with Michelin Star Dim-Sum Chef who has more than 18 years of experience under his belt. You will learn the ultimate restaurant quality recipe and all the little details to create the perfect xiao long bao, carrot cake and fried shredded yam and pumpkin cake. Seemingly challenging, once you understand the steps, they are easily done and can be often repeated at the comfort of your own kitchen to wow your guests. We will using high quality cast iron cookware from Le Creuset for key preparation of the dish. You don’t want to miss this class! Class will be taught in Mandarin and translated to English. Recipe will be written in both Mandarin and English. 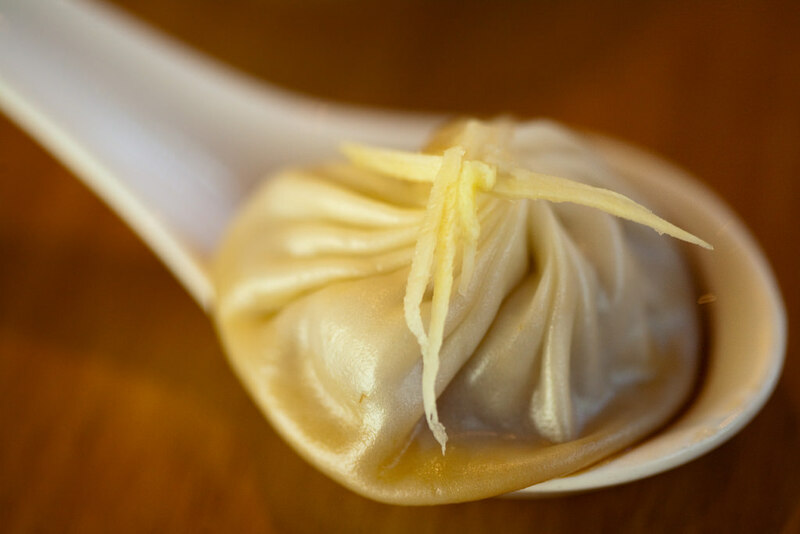 Xiao long bao, the broth-filled steamed pork dumplings, is inarguably one of the great culinary inventions. 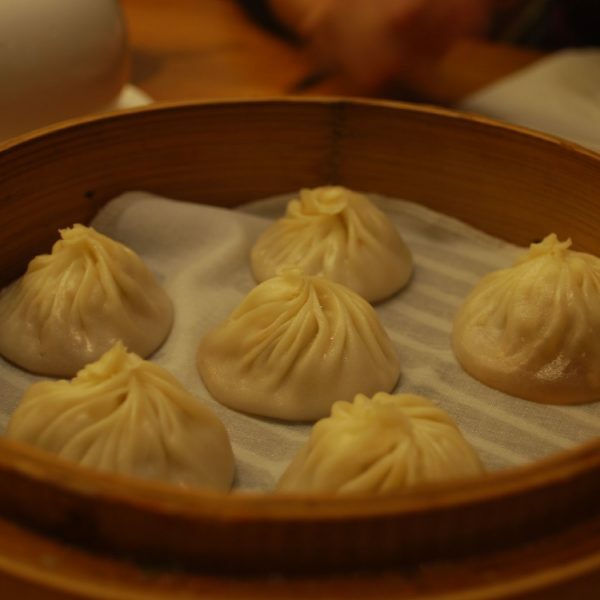 Learn to master the art of xiao long bao with Chef who has more than 18 years of experience under his belt. 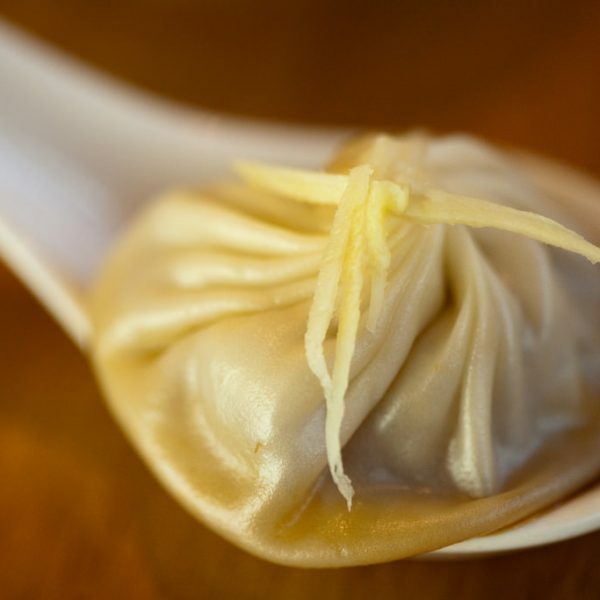 You will learn to create the perfect xiao long bao dough, dough that is thin enough that it almost seems to dissolve as you bite. 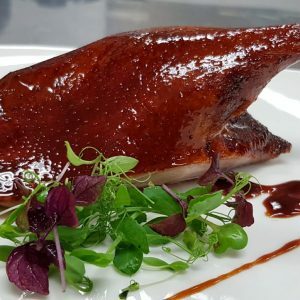 Learn the choose the best meat, the best marinade technique to create the juicy filling. Ever wondered how the soup gets into the xiao long bao? An explosion of savoury hot juice and you try to catch any escaping broth with your spoon. Learn all the little details to create this perfect gelatinous umami broth using high-quality classic Le Creuset French oven. Each dumpling needs to be folded evenly and with consistency. 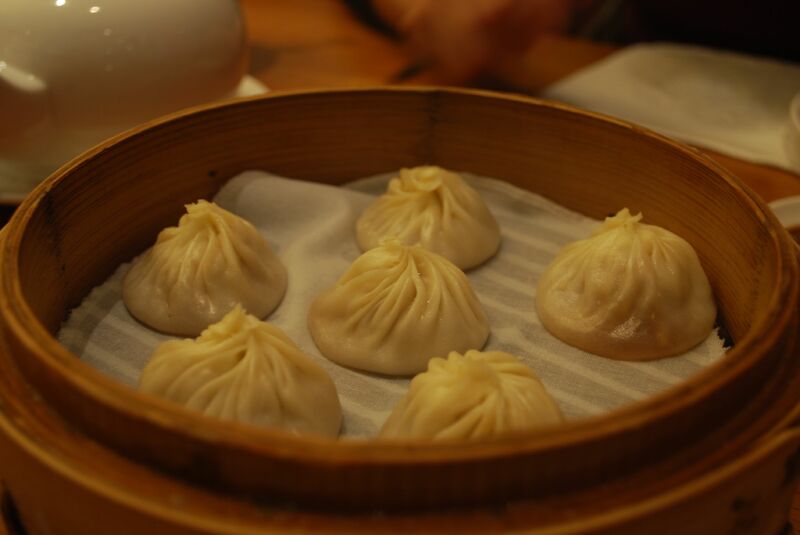 Everyone can have fun trying their hands on this and bring home a set of xiao long bao for their dinner. 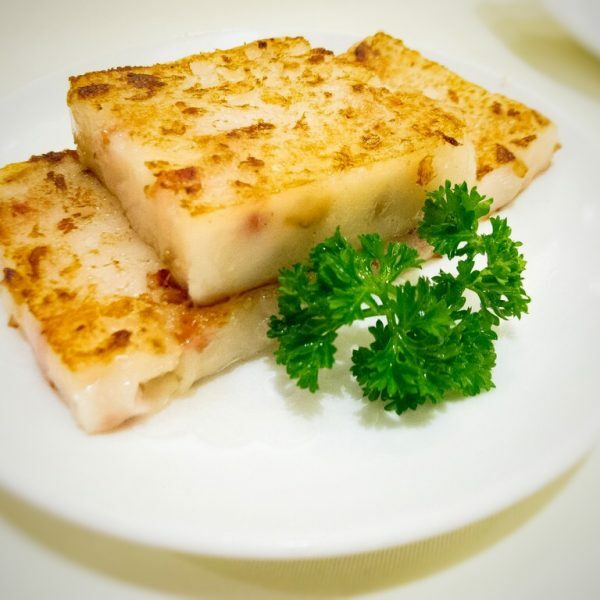 A popular dim sum dish, it is a savoury rice cake, steamed, and then pan fried using Le Creuset cast iron skillet for perfect distribution of heat and to create a tender texture with a crispy crust. 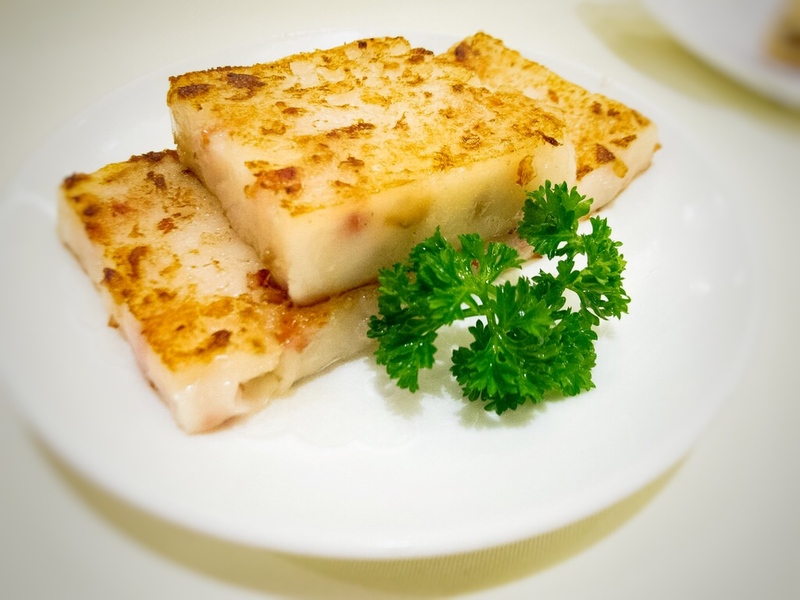 Learn all the little details to create this restaurant quality radish cake at home! 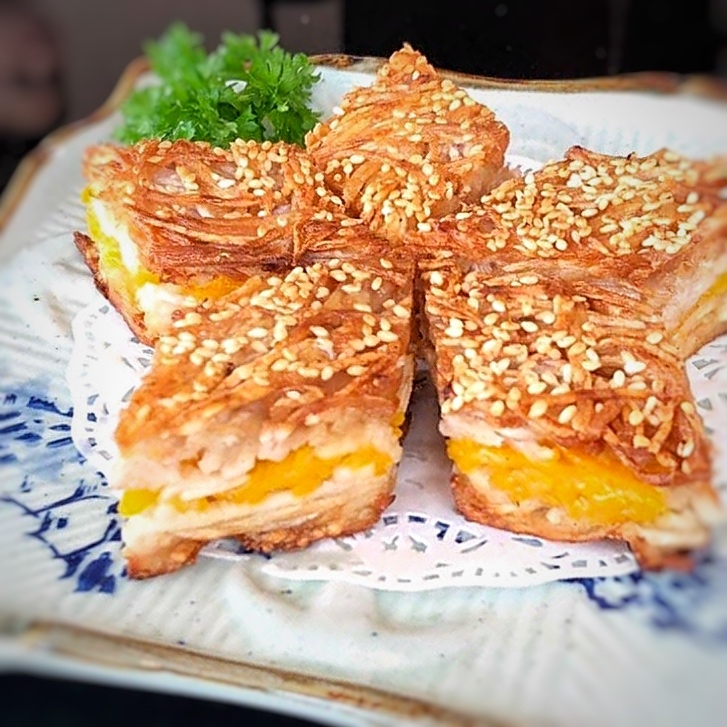 A crispy, golden brown Chinese New Year and dim sum favorite. Serve this delicate savoury dish on a vibrant Le Creuset cookware at your dinner table. The marriage of truffles and xiao long bao. Smooth rounded patty of meat and just the right amount of fat with hints of earthy goodness.